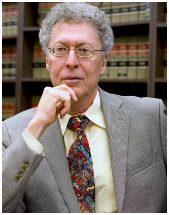 David L. Ganje is a natural resources law, commercial law and commercial litigation attorney. David has grounded his experience as a practicing attorney, a former commodity arbitrator, a member of the board of directors of a bank and an adjunct professor to hone his legal and business skills in these areas of practice. In his natural resources practice he handles matters related to mineral law, oil and gas law, environmental law, and water law and water rights. 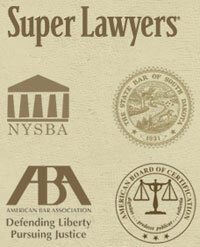 The practice includes representation before local and federal regulatory bodies. In the commercial law and litigation practice, Ganje represents business and individual clients in transactional and business litigation matters as well as acting as local counsel for individuals and institutions. In the transactional practice the office provides counsel in commercial and natural-resources acquisition and sale agreements, due diligence representation, administrative law matters, and confidential legal analysis and opinions. The practice represents clients in the sale and purchase of business interests as well as title and legal examinations, banking law matters and related financing transactions. Ganje’s clients in all areas of the practice include businesses, government agencies, institutions and individuals.